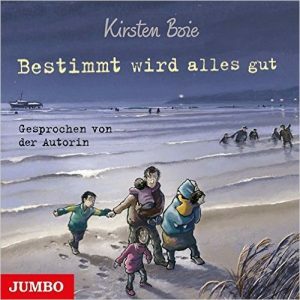 Book "Bestimmt wird alles gut"
My brother and I were brought up in an international atmosphere. Our parents were keen members of the Esperanto movement. As readers of this blog may know, Esperanto is an artificial language. It was used more in the days before English became such an international language. Our parents met Esperantists from around the world before the second World War. This artificial common language enabled them to talk to fellow Esperantists, regardless of anyone’s mother tongue. It included people who were soon to become ‘cut off’ from many others after the War, as their countries disappeared behind the Iron Curtain, such as Poland, Czechoslovakia etc. I am sure our parents must have thought a lot about their friends, whom they could no longer contact. As a family we have cousins and family in France, Sweden, Tobago, New Zealand, Australia, California, other parts in the United States and I expect that many families have links with even more countries. Today’s children will often meet children in their schools who have come from a variety of countries and who speak a variety of languages. We live in an interconnected world! Learning about other countries. Refugees. Today we are able to access world news almost round the clock. However, at a time when the world seems a smaller place and when we are becoming more inter-dependent, recently there has been an unpleasant rise of nationalism and suspicion of people who come from other countries. This is very sad, especially as so many people have been forced to flee their own countries. In my last blog post I added a P.S. Well. My husband Donald came up with the title, shortly followed by one or two other friends. Unfortunately as yet I cannot provide a direct link, but if you copy the URL below, it should bring up the English translation. “How do you explain the refugee crisis to children? 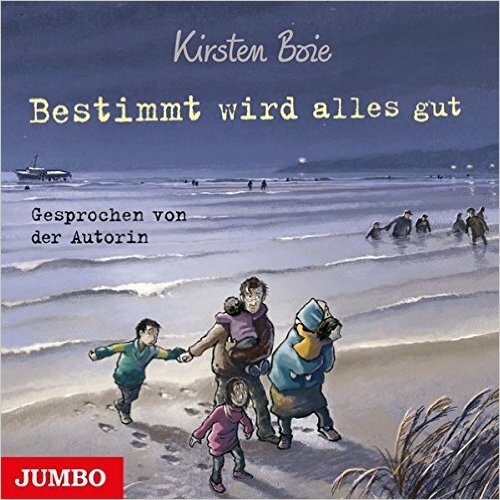 A new children’s book tells the tale of a family who flee the dangers of the Syrian war, make a perilous journey across the Mediterranean, and arrive in Germany in search for a better life. 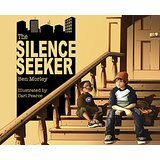 I must try and get a copy of this book.